When we write about Bang & Olufsen, you know you’re in for a treat. Their speakers are simply said amazing and made for true music lovers. Now we have a new design that will be released this fall- The BeoSound Shape. 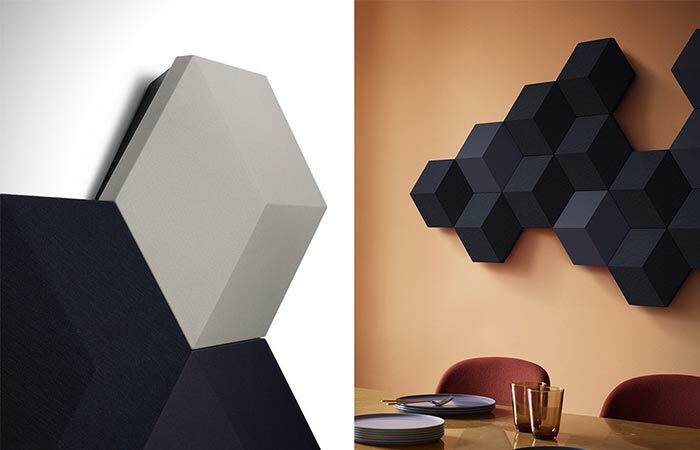 This wall-mounted wireless speaker system not only looks amazing but will significantly improve your room’s acoustics. With its custom design, it can be placed pretty much anywhere, in an office, restaurant, living area. The idea is for it to make the most out of a room and deliver a concert-like listening experience. 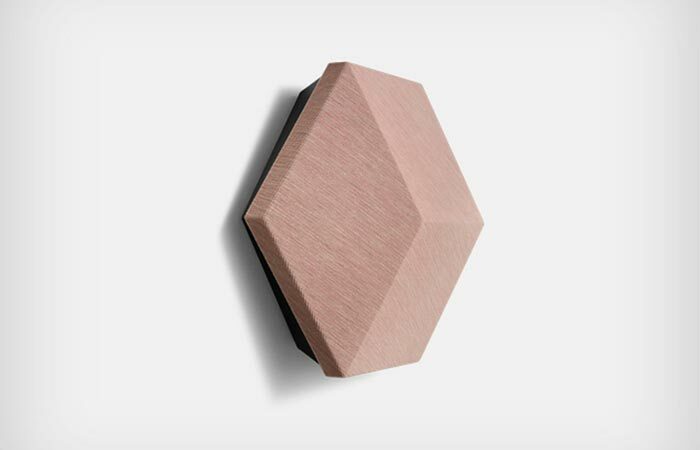 The BeoSound Shape is a wall-mounted wireless speaker system. 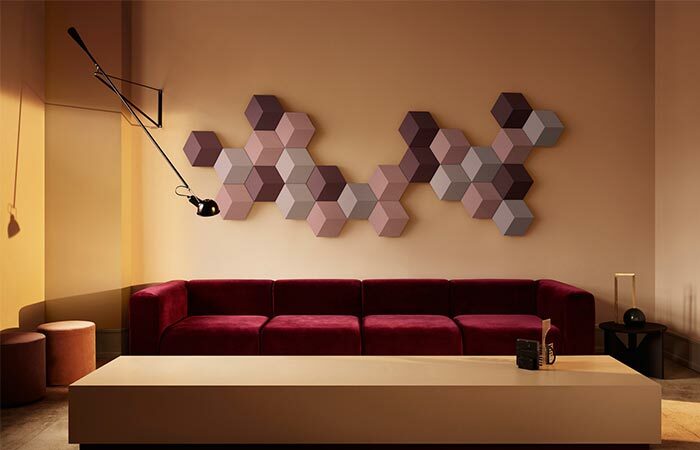 These speakers are modular, come in hexagon shapes and can be easily combined, depending on the room. Another important feature is the new BeoSound Core connectivity hub that allows you to stream music. Also, you can connect more systems in different rooms so each time you play a song, it will be heard in every room. One of the strong sides is of course, the looks. The speakers can be easily incorporated into any space since they come with high-quality fabric covers. Finally, each tile measures 36.4 x 32.0 x 11.1 and is available in 10 colors. You can get them in many colors and invent your own shapes.